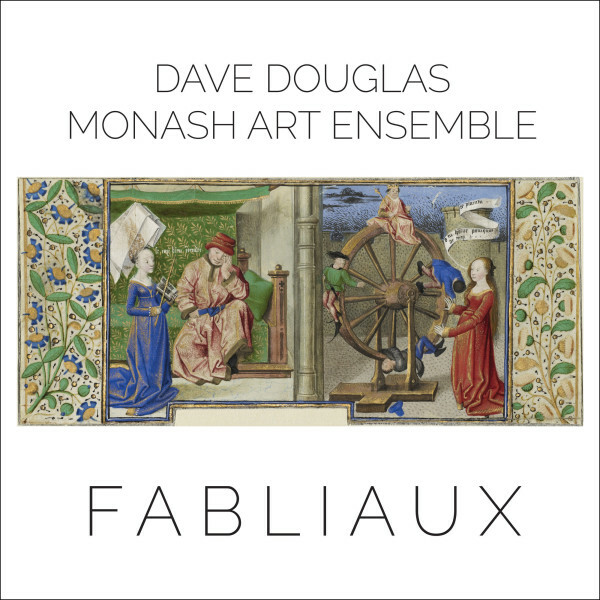 Dave Douglas writes a brand new suite for Monash Art Ensemble, an improvising chamber orchestra including some of Melbourne finest players. 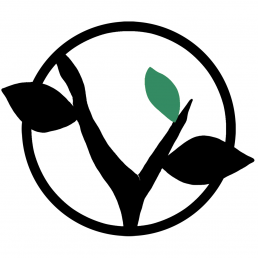 Scored for four winds, four brass, four strings, and four percussion, including electronics, Fabliaux introduces new language into the vernacular of contemporary improvised music, looking forward while looking back. Fabliaux draws inspiration from composers of the early 14th century French Ars Nova, most notably Guillaume De Machaut. Using ideas of hocket, isorhythm, and modal counterpoint as points of departure, Fabliaux takes the players on a journey into unimagined territory. Improvisation mixes with timbre and structure in unexpected ways, with the Australian orchestra meeting the American trumpeter on the fertile ground of exploration and discovery.